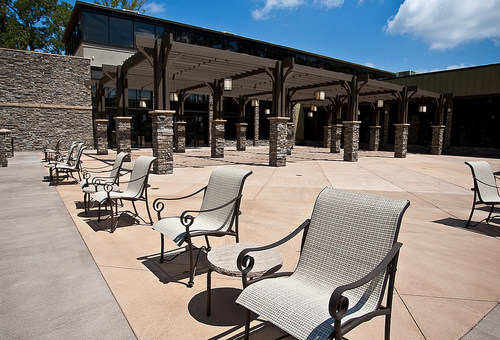 After being closed since August 2007, Lakepoint State Park Resort Lodge and Convention Center reopened on August 3, 2009. The lodge has been totally renovated from top to bottom and is ready to serve our guests again. Everything at the newly renovated Lakepoint Lodge has been planned for total comfort and enjoyment. One hundred and one guest rooms, six of which are executive suites, are now available. Each room is beautifully furnished and includes a 32” flat screen TV, a small refrigerator, coffee pot, iron and ironing board and a hair dryer.